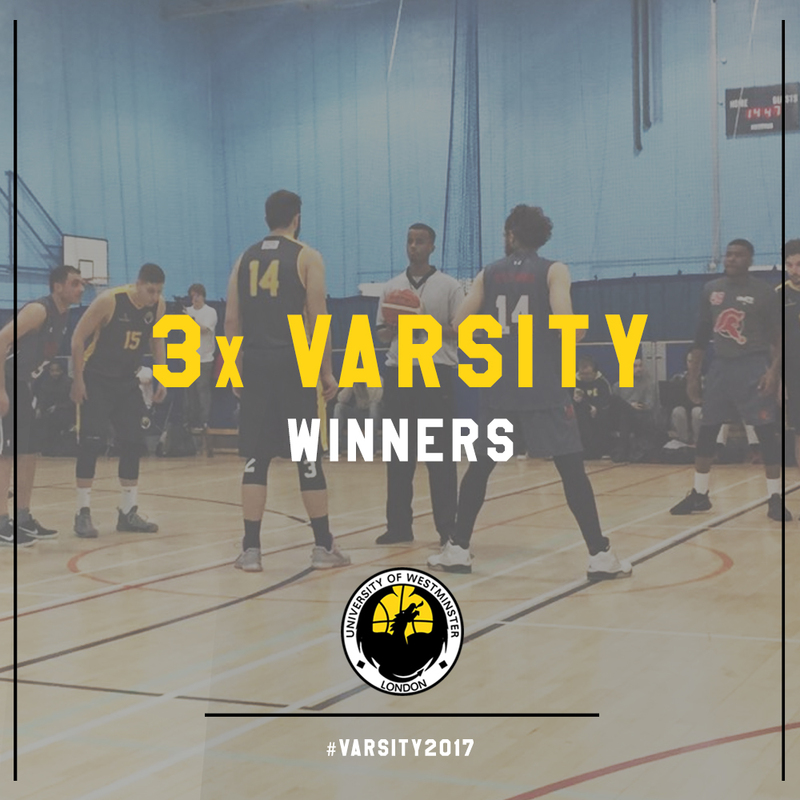 It wasn’t as convincing as other years but Westminster Basketball make it 3 Varsity wins in 3 years over the University of West London Titans! The Dragons pull through a tough battle with a 45-44 win over the West London rivals. After a slow start from the Dragons they finally foun d their rhythm into the game. UWL came off the blocks with lots of energy and defensive pressure which led to easy transition points for the home team. 1st Quarter score 9-9. Westminster 1st settled better in the 2nd quarter, showing their quality and talent. Important outside shooting from guards Atilla Öztuncay and Vlad Petrea started to give the Dragons breathing space over UWL. Center Teo Psychidis inside presence was becoming a problem for UWL as the former Greek International dominated with key points including a strong and-1 play and outside shooting. Westminster went into the half with the lead 23-16. 2nd half was a different story, UWL fight and energy helped them back into the game. Going into the last quarter the Dragon’s lead was only up to 4, 32-28. Westminster stretched the advantage to as much as 10 points at one stage but the defensive pressure of UWL allowed them to get back into the game, scoring 6 points in the space of under a minute at 1 point in the match. 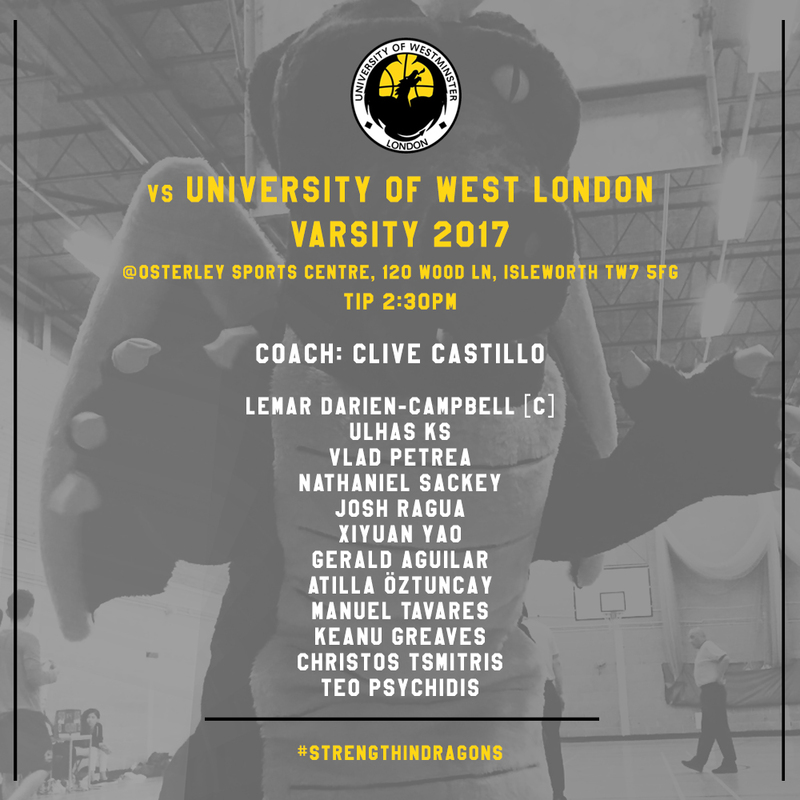 Westminster Dragons showed composure to close out for the victory, Atilla Öztuncay hit back-to-back buckets to close out the game. The Turkish shooting guard finished with 12 points, fresher Vlad Petrea added 8 points and center Teo Psychidis ended with a game high 17 points. UWL had good chances to tie the game down the stretch but consecutive free-throw misses let the Titans down. 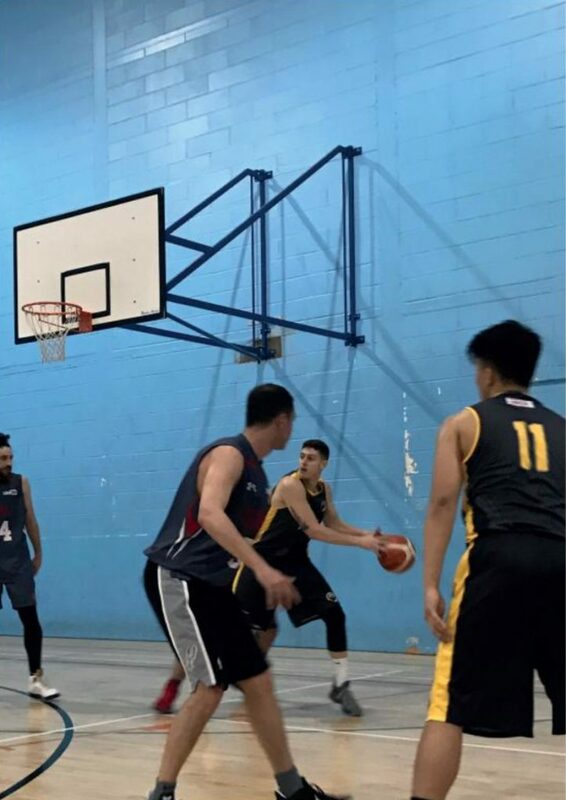 A UWL impressive buzzer-beater 3 in the last shot of the game ended the final score at 44-43 in favour of the Dragons. Varsity 2017 is available online! Relive the action – Watch the exclusive live feed brought by the Westminster Students Channel Smoke TV. Westminster announce they will be competing in Romania this summer!